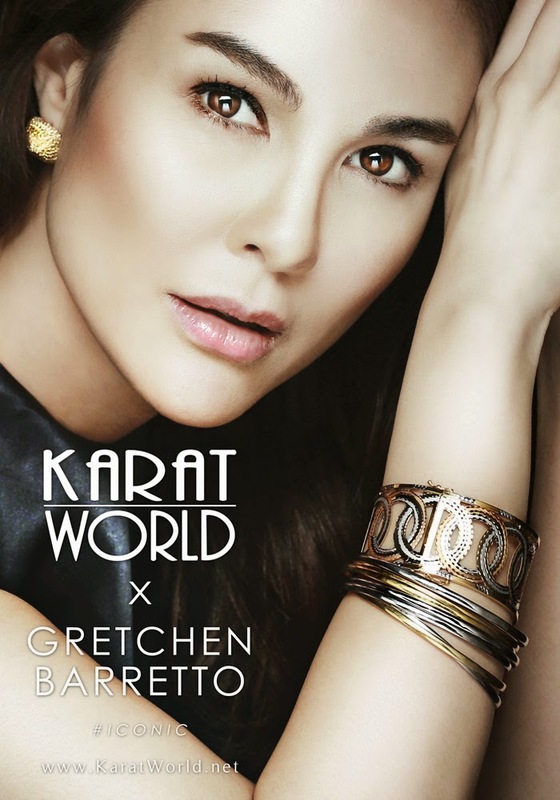 Gretchen Barretto is Karat World's Newest Muse - Hello! Welcome to my blog! It rained glitz and glamour last July 28 as Karat World, one of the leading jewelry brands in the country, unveiled Gretchen Barretto as their newest muse. The press conference held at Cav, Bonifacio Global City was well-attended by select people from the media industry. Powered by their 25 years of excellence and dedication in jewelry making, Karat World is now ready to embark on a new era of celebrating life’s unforgettable moments through timeless and contemporary jewelry. From our grandmother’s vanity box to prized family heirlooms, jewelry signifies time and age. Mostly worn during special occasions and momentous gatherings, it has been considered as a luxury rather than a must-have. Come Karat World’s vision of the future—to show that jewelry is something that every modern Filipino woman deserves. More than just an accessory of elegance, Karat World is changing the course by taking jewelry as a symbol of style, youth and fun. 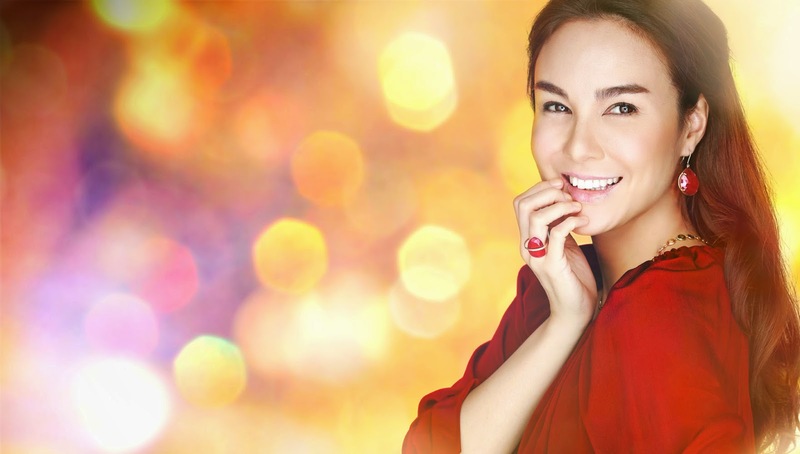 Staying true to their vision, one of the country’s icons of sophistication and supreme elegance, Gretchen Barretto, is unveiled as the brand’s newest muse. Karat World stands for the Modern Filipino woman, to know that they deserve the finest things in life, every single day. The brand embodies the Woman of Today, and through Gretchen, it aims to communicate this to their consumers. Karat World is set in ushering in a new world, a world where jewelry will be viewed as something more approachable, attainable, and still maintain a level of aspiration. Offering fine jewelry at competitive prices, the brand is committed in providing their consumers with a wide selection for different people with different lifestyles and personalities. For more updates on Karat World, please visit their website (www.karatworld.net) or their official Facebook page (www.facebook.com/karatworldph).